These are M2A1 new production, factory fresh USGI 50cal. 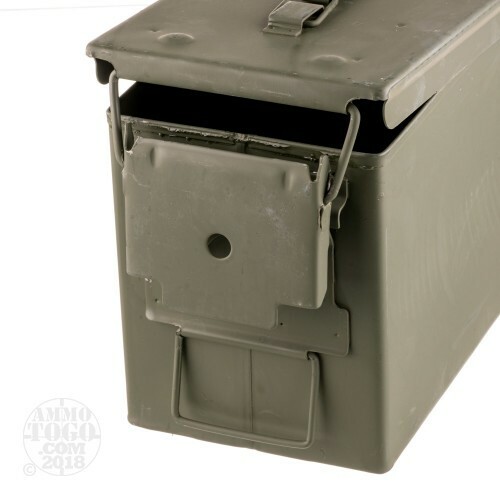 ammo cans. They are unmarked with no stenciling. 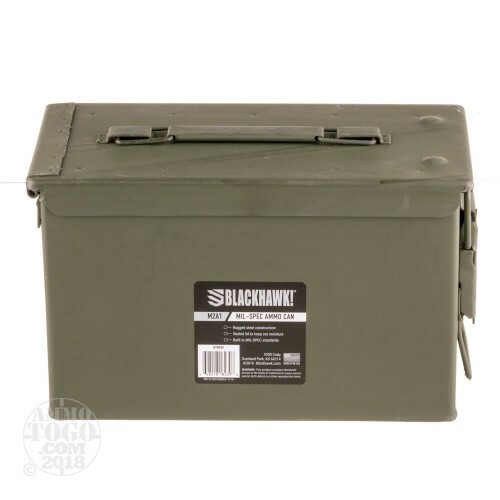 We have a limited supply of these ammo cans.